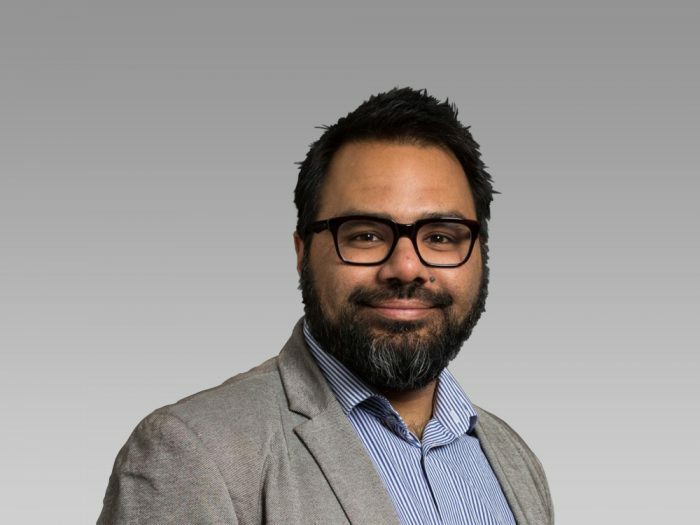 Dr. Shiraz Maher is Director of the International Centre for the Study of Radicalisation (ICSR) and a member of the War Studies Department at King’s College London. He currently leads the Centre’s research on the Syrian and Iraqi conflicts and also researches Salafi-Jihadi soteriology. His book, Salafi-Jihadism: The History of an Idea (Oxford University Press; and Hurst & Co.) has been widely acknowledged as a ground-breaking exploration of the political philosophy behind contemporary jihadist movements. It has been described as “a masterclass in how to do intellectual history,” by Tom Holland, “of considerable scholarly value,” by Mahan Abedin, and “a standard reference for years to come,” by Will McCants. Maher is also an adjunct lecturer at Johns Hopkins University (where he currently teaches separate courses on radicalisation and political Islam), and was a visiting lecturer at Washington College during the Spring Semester of 2012 (where he taught Middle East politics). He is a contributing writer for the New Statesman, frequently writing on Islamic State and the broader Middle East. He has conducted fieldwork across the world, interviewing members of the Taliban, al-Qaeda, Jabhat al-Nusrah, Ahrar al-Sham and the Free Syrian Army. Most recently, he has conducted interviews with more than 100 Western foreign fighters in Syria and Iraq. Based on his insights from those interviews, he has given evidence before two parliamentary committees on the Syrian conflict, the flow of foreign fighters into the country, and the rise of Islamic State. In 2016 he was shortlisted for the Orwell Prize in journalism for his pieces on radicalisation, foreign fighter mobilisation, and the terrorist threat to Europe. He also received the prize for ‘Excellence in Research Innovation and Impact,’ at the King’s Awards in 2015.